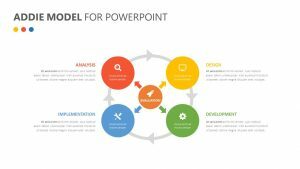 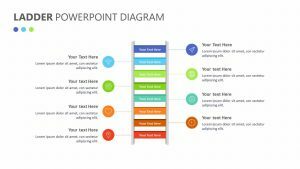 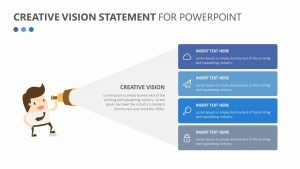 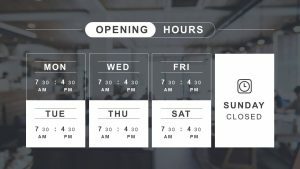 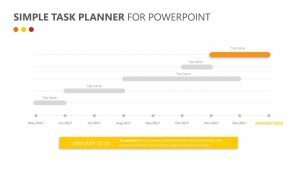 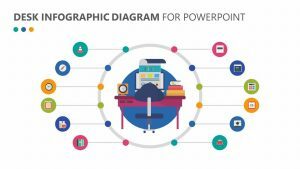 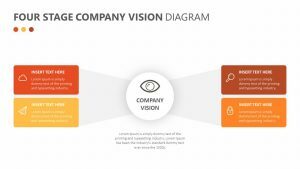 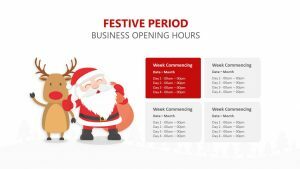 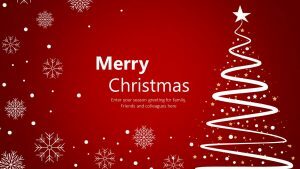 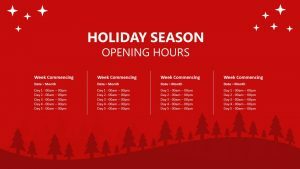 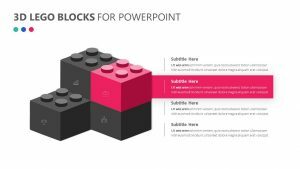 Whether you are orienting a new employee and need them to learn the times of the store’s operation or are changing the hours of operation completely and want to tell the whole company, the Opening Hours Slides for PowerPoint can help you do it in a clear, concise and memorable manner. 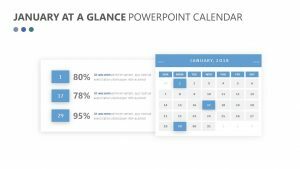 The Opening Hours Slides for PowerPoint comes with three different PowerPoint slides, each one with Monday through Sunday listed. 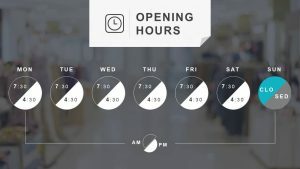 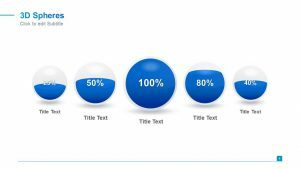 The line style allows you to drag the slider to the opening and closing times, and you can change the colors as you see fit.